A relaxing afternoon at Menomonie's first kite festival. 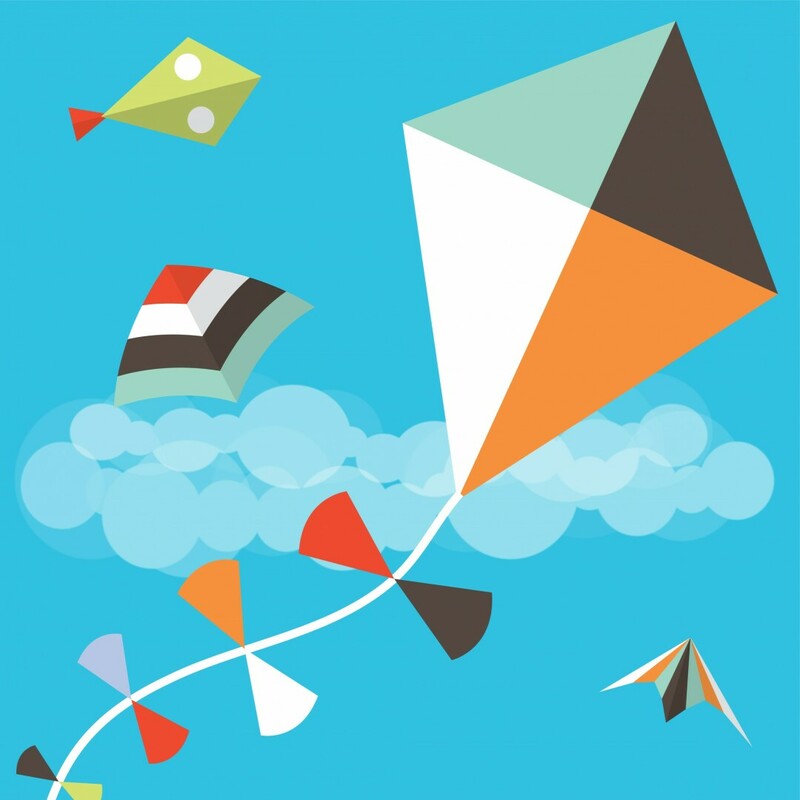 Bring your family and your kites, and let's fill the skies with color. A free event open to the public. Also enjoy food specials in the clubhouse during that time.